Building your business can sometimes feel like climbing up a mountain. You can see others who have succeeded you waiting at the summit, but it can be difficult to figure out how to forge the best path to join them. Fostering a mentorship can help guide you up the mountain to a successful and thriving business. And, once you’ve arrived, you will be able to return the favor by becoming a mentor yourself. You might be asking yourself why you should seek out a mentor. Surveys have shown that businesses engaged in mentorship tended to last markedly longer than business who were not mentored. You can receive advice from someone who has already been where you are, who is currently where you want to be. They can give you valuable insight into real-world practices and avoid missteps along the way. There is also the question of how to find a mentor. Sometimes mentorships take a more informal approach, occurring organically within an acquaintance. More and more often, however, they are taking a more formal appearance. Businesses can apply and take part in mentorships programs—some of which are big enough to span the country. Once you have found a mentor, it’s important to be upfront with them about your expectations and needs. Be clear about what you’d like to get out of this relationship. Most importantly, remember to offer something in return—like with romance, business relationships are never a one-way street. This could take several forms, such as conducting research or designing a website. When we think of acting as a mentor, we often think of the “cons” list before the “pros.” It will take up valuable time with little quantifiable payback. It could cost money. You could end up wasting your time with someone who isn’t serious about their goals. However, the good things about acting as a mentor far outweigh the negatives. For instance, we never truly know how thoroughly we understand something until we are called on to explain it to others. Acting as a mentor will give you valuable practice in communication. 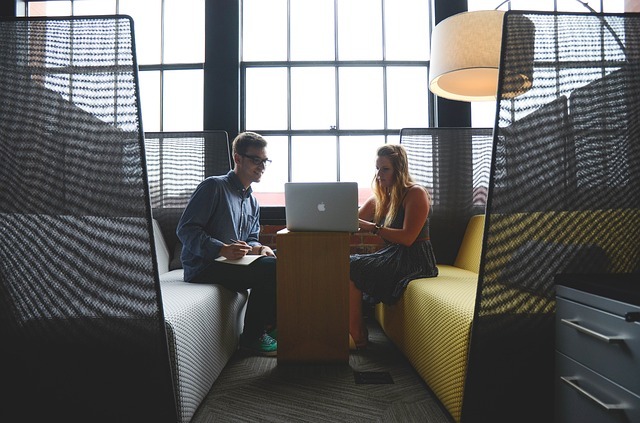 When mentoring, it’s important to be clear and concise, and this gives the opportunity for some hands-on rehearsals for future business dealings. You can also consider the benefits of mentoring within your own team. Building relationships will build trust and a healthier work environment. When new hires have a touchstone person to return to, you are more likely to retain hardworking staff members. Most importantly, however, we often find ourselves stuck in “the way things are.” We act in ways for no other reason than this is how we’ve always act. We spend a lot of time repeating the same routines. By actively taking hand in mentoring up-and-coming businesses or employees, you can deliver a shock to your own system and find a new way of approaching your own business. 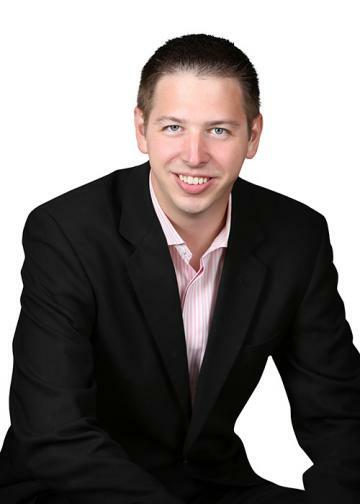 Brandon Doyle, ABR, e-PRO, is a second-generation real estate pro with RE/MAX Results in the Twin Cities. He is also coauthor of the book M3—Mindset, Methods & Metrics: Winning as a Modern Real Estate Agent. Learn more about Doyle at www.doylerealestateteam.com.